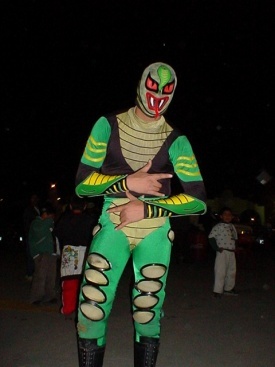 Was a regular undercard wrestler in Tijuana for many years although his name hasn't popped up in any recent results. Could have been regimmicked or left wrestling. This page was last edited on 12 April 2009, at 12:52.